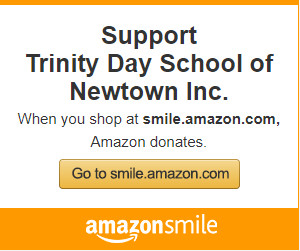 News | Trinity Day School | Play. Learn. Grow. Trinity Day School is a private, non-profit preschool that admits all children regardless of ethnic background, color, nationality, or religious beliefs.